2 dollars at the door only. 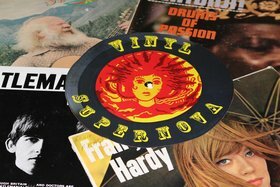 Come one, come all to Vancouver Island's largest record fair! 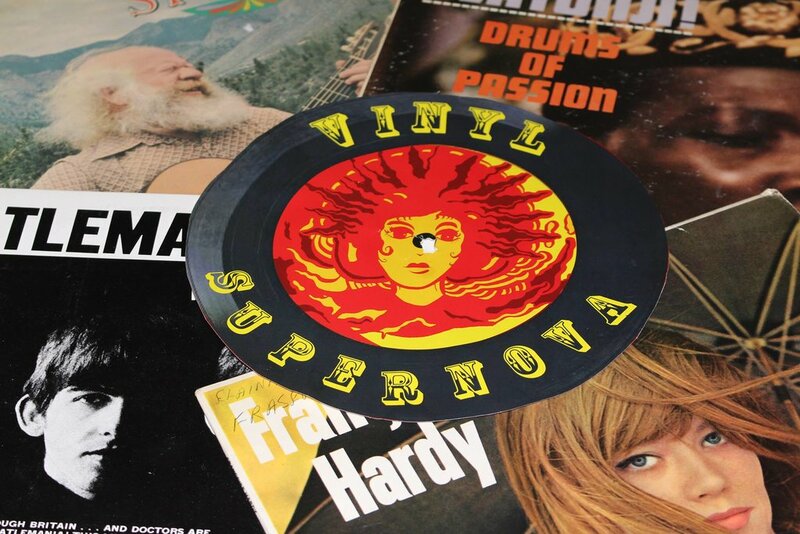 Over 60 tables of LPs, CDs and music memorabilia for your browsing pleasure! Collections from all over the Islands and the Lower Mainland will be for sale when the Fernwood Community Center (1240 Gladstone) is once again transformed into a music lovers paradise on Saturday, October 21, 2017. Email [email protected] for more information on how to become a vendor at this exciting music event! Admission still only $2 at the door! Partial proceeds going to Fernwood NRG.